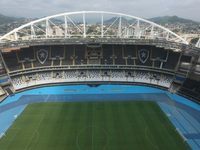 When it was still only on renderings back in 2003, mayor’s office estimated costs to be around $30m. 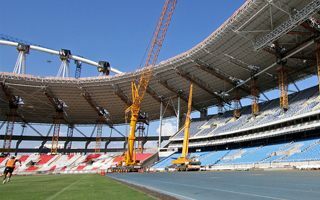 After finishing with delays in 2007, the budget turned out to be 533% higher with total cost at $192m. 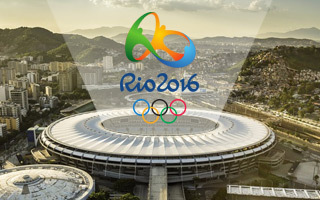 For this price Rio received its largest athletics venue with possibility to expand further at end zones. It was finished just ahead of 2007 Panamerican Games, for which it was designed. 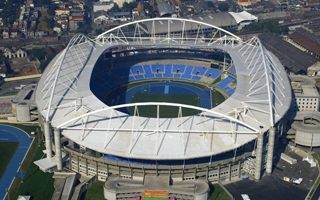 Slow construction earned it quite some criticism. To add to that, right after finishing a massive wall (15 by 6 meters) fell down, thankfully not leaving anyone injured. And even more, aesthetics are arguable with sightlines far from optimum for football fans. 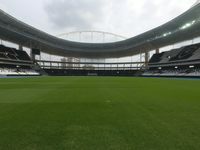 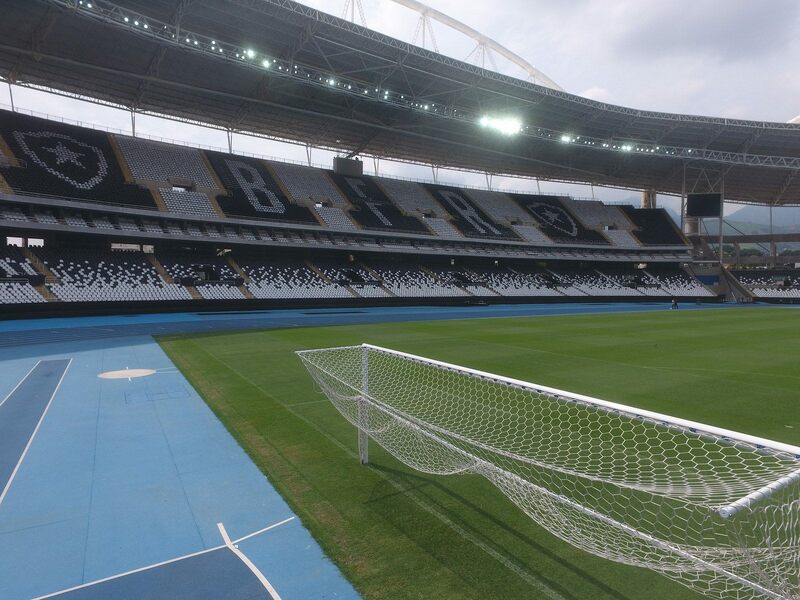 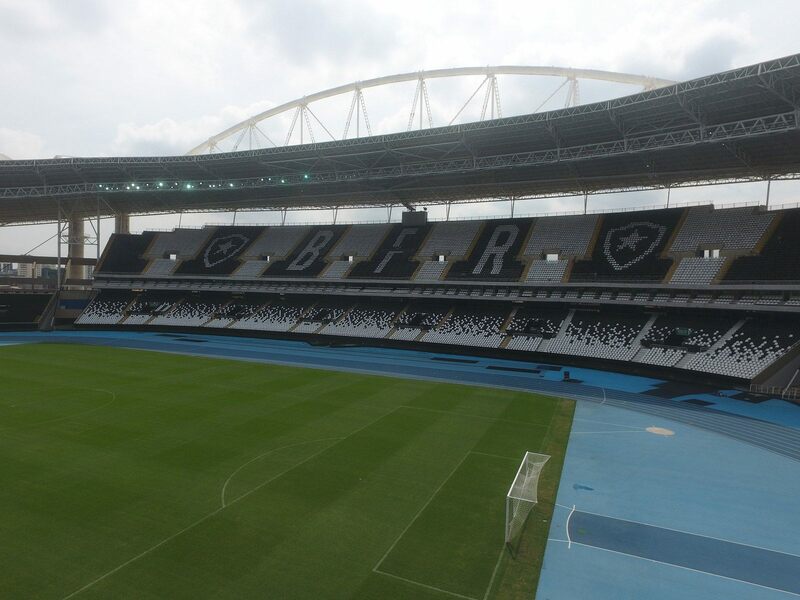 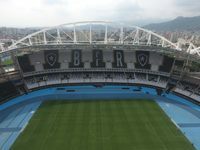 Those are most frequent users of the stadium with local team Botafogo having signed lease (until 2027) and other clubs (Fluminense, Flamengo and occasionally Brazilian national side) also dropping by while other venues are being revamped. 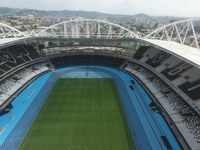 Apart from football and the 2007 Panamerican Games, it was also the main athletics venue for 2016 Olympics and Paralympics. 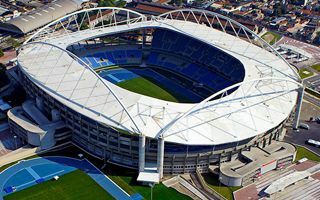 Concerts are also being organized here when not in football use with other sports being rather rare. 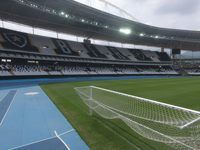 The ground was named after João Havelange, long time sports official (among other roles – FIFA president). 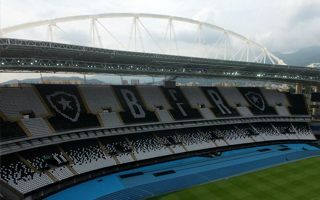 In 2012 controversy has sparked after documents proving Havelange’s corruption were released. 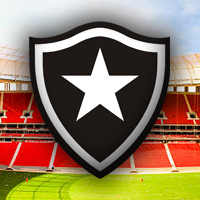 From 2015 onwards the official name has been changed to that of Nilton Santos, legend of Botafogo. 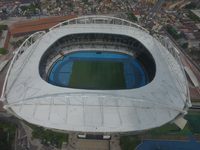 Despite the stadium's relatively young age, it was subject to huge controversy in structural terms. 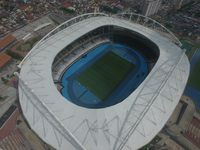 In 2013 it had to be closed to the public for fear of roof's instability during high winds. Further works included renovations for the 2016 Olympics and then return to regular football use in 2017. 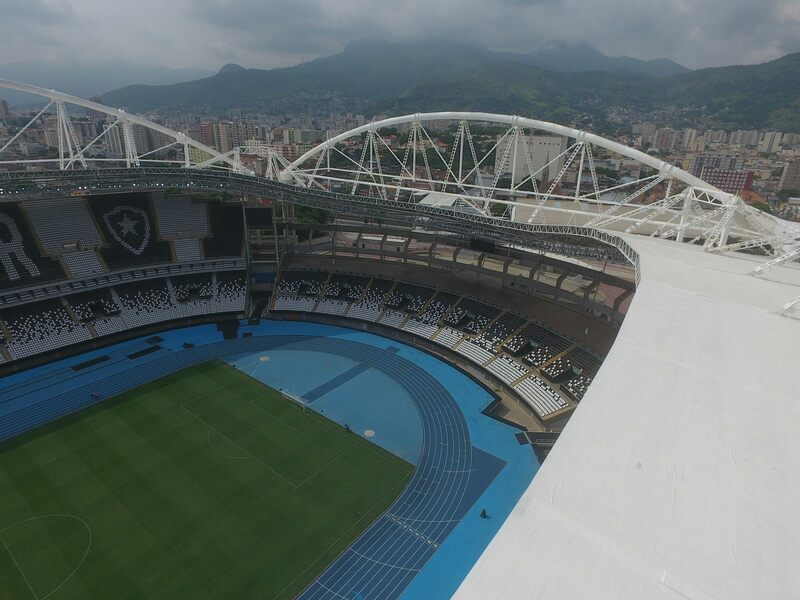 The delayed repair of Rio’s Olympic Stadium is coming to an end after nearly two years. 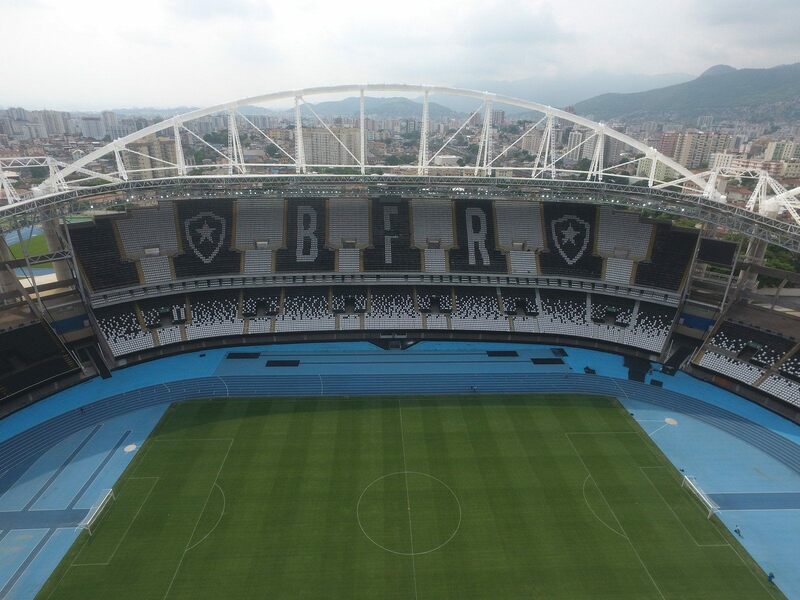 Botafogo, who have lost millions in ticket revenue, announce their return fixture and appeal to change name. 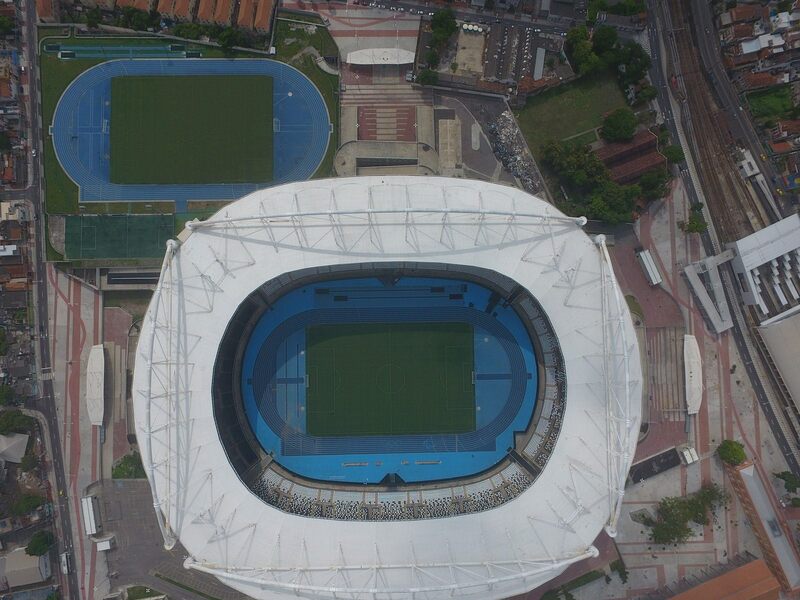 While Brazilian World Cup stadiums are in the spotlight, now it's trouble again at the 2016 Olympics main arena. 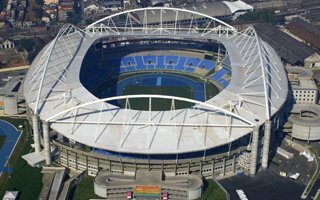 Scuffles broke out yesterday between security and protesting workers. 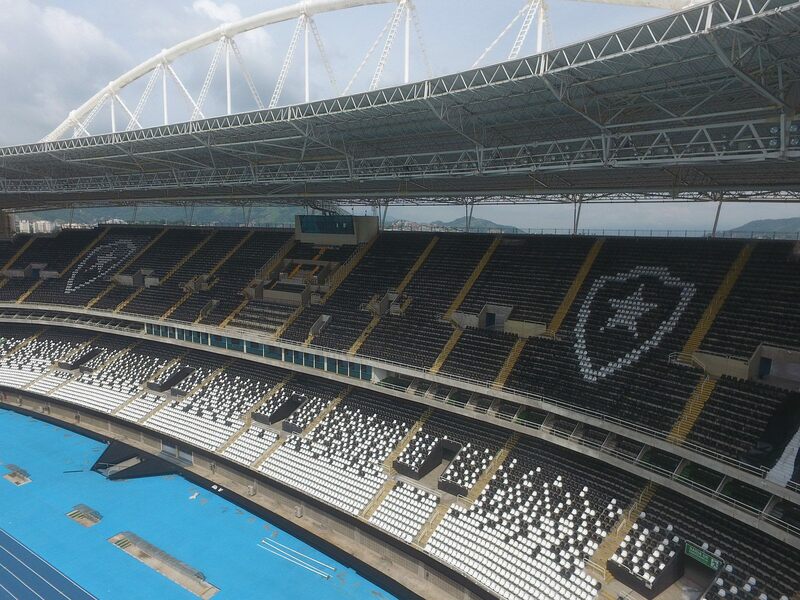 30.06.2013 Brazil: Botafogo left out in the rain without stadium? 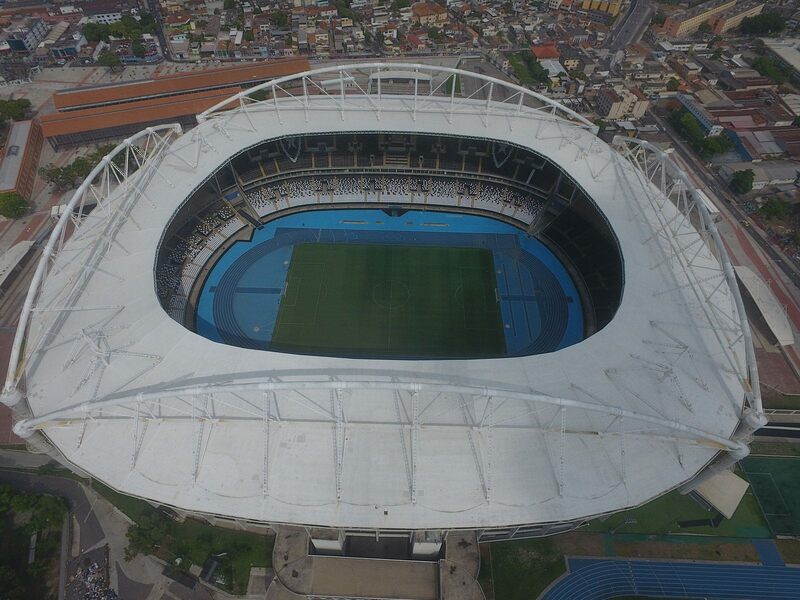 Famous club won’t be able to play at Maracana and cannot return home as repair works begin at their Engenhao. 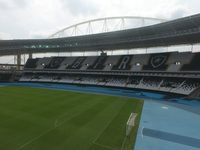 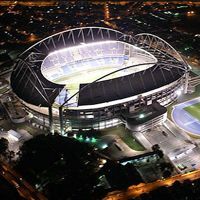 The club are thought to play several fixtures as far as 1,000-2,000 km away from Rio de Janeiro – SambaFoot.com reports. Exactly 18 months – this is how long repair works are thought to take and how long before Rio Olympics they’re scheduled to end. 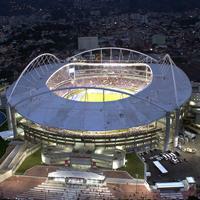 Popular Engenhão is to be reopened in 2015, as its roof structure was found to be in danger of collapsing.